We are avid users of WhatsApp Messenger App and why not? After all, it is the most popular messaging app with the user base of over one billion. 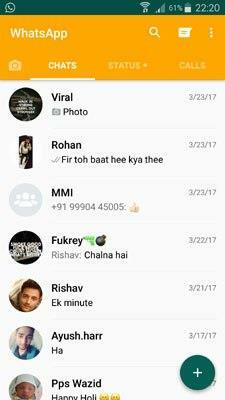 But when it comes to the customization aspect, WhatsApp doesn’t seem to impress that much. 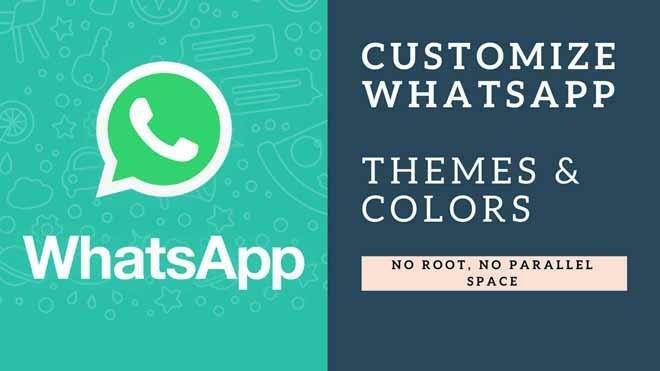 I know when we talk about tricks or hacks related to WhatsApp, the internet is flooded with those contents which guide you to customize your WhatsApp’s themes, mods, etc. 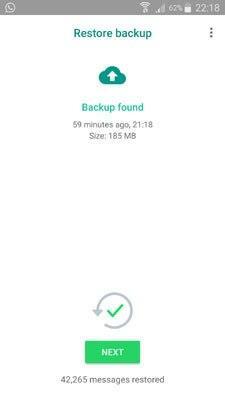 But one or two annoying elements are always there in those conventional tutorials that ‘either you have to root your device‘ or ‘you have to download that so-called Parallel Space app‘. Even I don’t like those elements inside my device. So what’s the solution? Don’t worry, I have got the solution for you. 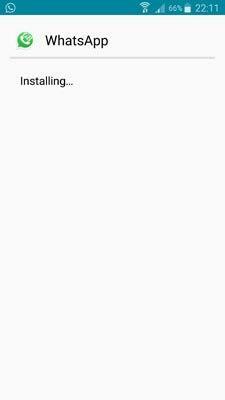 Note: This method will work for Android devices only. 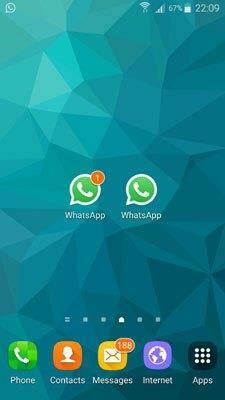 In this tutorial, We’ll be installing WhatsApp modded version app that is GBWHATSAPP APK. Don’t worry it is safe. 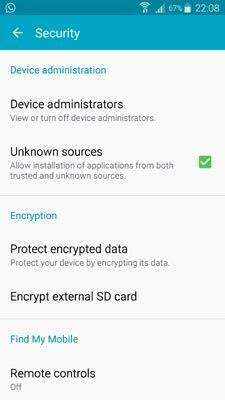 Step 1: This is a trick so your Android device must have its USB Debugging enabled. Simply go to settings > security > click on ‘Unknown sources’. 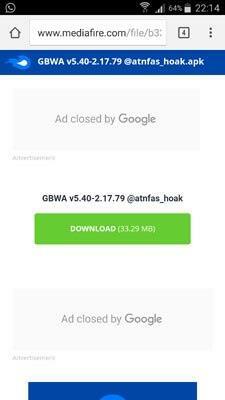 Install the APK files for ‘GBWHATSAPP’ on your android device. Step 3: Once the APK file is downloaded, just click on it and it will start the installation process. After few seconds, it will finish the installation process. At times, it may not notify you that the installation is completed so you can check them on your home screen as well. 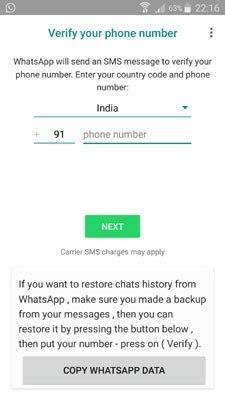 Step 4: Similar to your original WhatsApp, it will ask you to verify your number. You can do this by entering your number and completing the verification process. 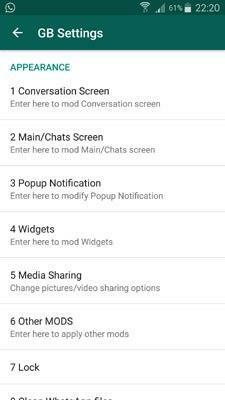 Step 5: It’s done, You can also enjoy two WhatsApp (One is original, Second is GBWHATSAPP) account in a single android device. So that will be fun. 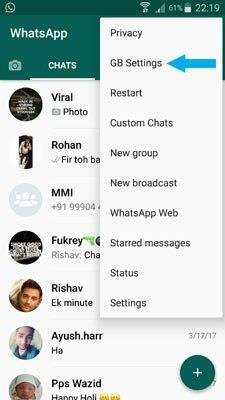 Now you can simply enjoy the customization feature like changing themes, colors, mods of your WhatsApp account etc. You can do this by clicking on the three vertical dots menu on top right corner > head to GB settings > here at ‘Appearance’ you can easily change the modes, colors, themes of your account.